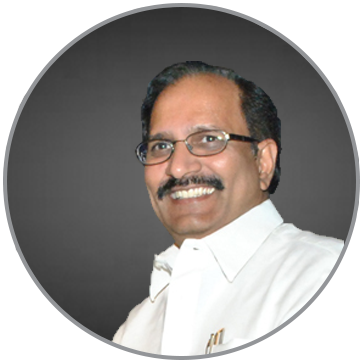 Dr. K Subbarangaiah, is one of the founders of VEDA IIT and has been its Director since its inception in the year 1997. He is a professor with 40 years of teaching and research experience at University which also includes more than17 years of VLSI Industry experience. 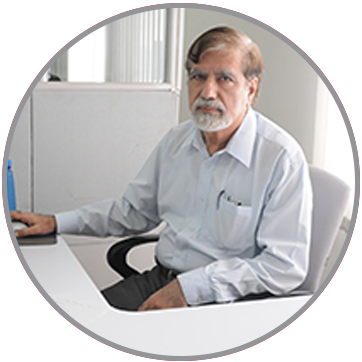 He has been guiding and driving VLSI Physical Design groups and projects at multiple VLSI companies. He is also a director on different company boards. He authored about fifty research papers and guided M.Phils and Ph.Ds. He is associated with the tape-out of more than 40 chips of different complexities at different technology nodes for several multinational clients. He is a founder member of VLSI International Forum. He is also a fellow of Acoustical Society of India, Life member of Instrument Society of India, member of IEEE and many other technical and professional organizations. 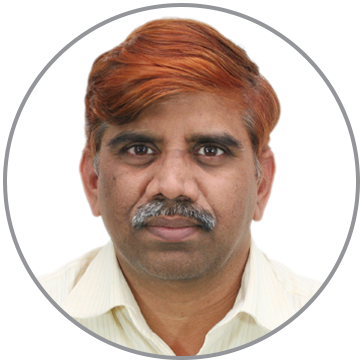 P Krishna Prasad “KP”, founder and CEO of Incube Solutions – an embedded system solutions company, has over 30 years industry experience and is also the Director of SoCtronics and an Associate Professor at VEDA IIT. He is a post graduate from IIT, Madras. Before founding Incube, he worked as ASIC Director at ATI/AMD heading the ASIC/SoC and multimedia subsystem development for handheld devices. He was the founder member of QualCore Logic Ltd. and served as its CTO for about seven years apart from leading the technical teams in the development of HW IP for a variety of processors and peripheral controllers and SoCs for multimedia devices. Prior to this, for over twelve years, he served as Development Specialist at CMC R&D dealing with the Data communication product development and at HAL Avionics Design Bureau involved in the development of signal processing hardware and firmware for Ground and Airborne Radars. KP has been associated with VEDA since its inception and deeply involved in the development of curriculum, strategic discussions and industry associations apart from teaching the system design for post-graduate and diploma courses. Srinivasa Gutta, received B.E (Electronics and Communication) degree from Osmania University and M.S (Electrical Engineering) from University of Texas at San Antonio. He has 19 years of experience in SOC Design, Verification, Architecture and bringing silicon to Production. He worked at various companies in USA and India – CommQuest Technologies (acquired by IBM), Lucent Technologies/Agere Systems, AMD, Ineda Systems and SoCtronics. He worked in various capacities and roles like Design Engineer, Technical Lead, SOC Architect, Manager and Director of Engineering leading large SOC teams. The products he worked on as Technical Lead are very successful and shipped multi-million units bringing billions of dollars revenue to the companies. His most successful products are World’s first PCI modem, World’s first 56Kbit modem, ADSL-Lite modems, Sirius Satellite Radio Chipset, First Fully Synthesizable DSP Processor, Vision (VX) Series Apps Processors, World’s first fusion processor Ontario/Zacate APU. He has a number of US patents and publications to his name. Dasaradha Ram Gude, an industry veteran and a serial entrepreneur. He is a founder/co-founder of many successful companies like Makuta VFX, Ineda Systems, Incube Solutions, CuTe Solutions, VEDA IIT,QualCore Logic Ltd, Virtual IP Group Inc and Pacific Semiconductors Inc. He also served AMD as its VP & India Manager. In the early part of his career, he worked with SMOS and other companies in USA. 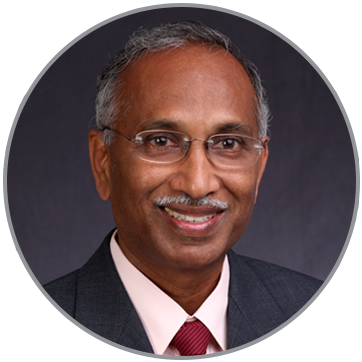 He is in ASIC design industry of Silicon Valley for over three decades and has been closely working with world class semiconductor foundries. He was also the organizing chair for several VLSI International conferences. 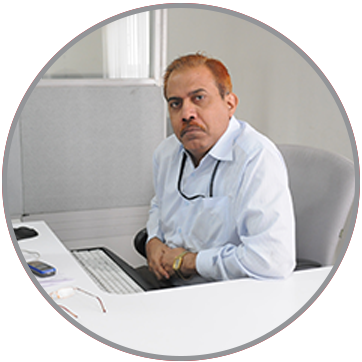 DVR Murthy, with over 30 years industry experience was the Managing director ofSilicon Image, Hyderabad. He has been a principal Consultant at VEDA IIT &SoCtronics. Prior to this he served with QualCore Logic as Director (Projects) for seven years heading the IP development and Verification Group. He also worked with HAL for fourteen years. 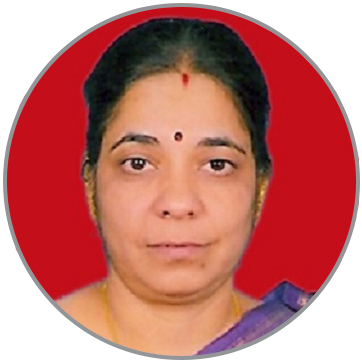 Padmavathi Devi Volety, has 30 years of experience in design and development of Systems and SW for Mobile, Multimedia devices and telecommunication equipment. Her industry focus is on Multimedia technologies, System Software development for mobile and wearable devices and SoC Reference platform solutions. Currently she is heading the SW development as VP (SW) at INVECAS. Her previous assignments include VP of Engineering at Myspark Technologies India Pvt. Ltd., Director (SW) at ATI/AMD, General Manager for Multimedia IP and platform development at CuTe Solutions. Prior to this, incareer spanning 15 years, she successfullyled many telecommunication productsas well as the indigenous growth of Indian telecommunication industry. She graduated with aM.Tech. in Microwaves and Optical Communications Engineering from Indian Institute of Technology, Kharagpur. 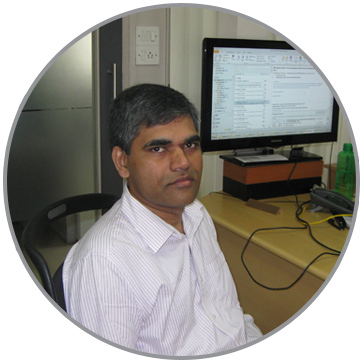 Tirumal Srikanth Singari, teaches Physical Design in VEDA IIT and has 10 years of Industry experience. He has worked in Physical designdivision for different technologies spanning from 130nm to 28nm on more than 20 chips of different complexities. He has worked on various domain chips such as Graphics, Processors, Wireless HDMI transmitters, Base Band, Networking. He graduated with aM.S. in VLSI engineering from VEDA IIT (JNTU) in 2004.He is currently taking care of turn key projects for some of the customers.At Full Chip Level has good knowledge on Bump planning,IO Ring Generation,Partitioning and FullChip Timing Closure. He was involved in grooming of many P&R engineers in VEDA. Debashish Chakraborty, is an alumnus of IIT, Kanpur (1979). 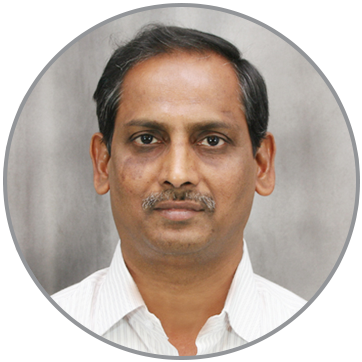 He has over 35 years of industry experience and has worked in HAL, Hyderabad in various positions. He has also worked for Polaris as a consultant in USA for 4 years and RCI, Hyderabad for their missile projects.He is currently working as Manager, Logic design at VEDAIIT. Satish Khanna , is an alumnus of IIT Bombay (1970). He is a technocrat with more than 3 decades of experience in various industries and business. 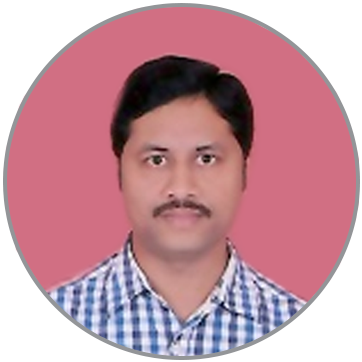 He has worked as a free-lance consultant with CDAC, IICT, VEDAIIT and other software and teaching companies/institutions for more than a decade. He is currently working as Manager (Software) with VEDA IIT.